The CV stands out for its organisation as well as the choice of fonts. 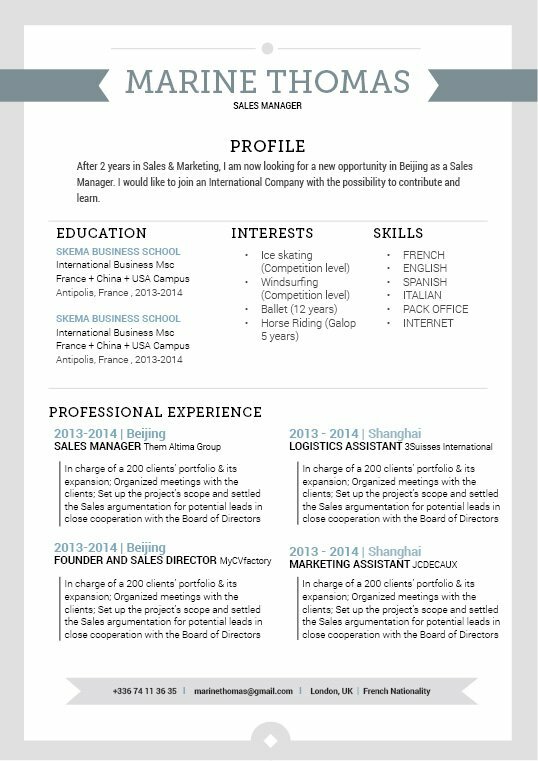 CV template to download "Honest"
We're one of the best resume writing services out there! As such, we bring you one of the best online resume templates available today!—The Honest Resume has clear and simple design that effectively bring out all your qualifications in easily readable format. 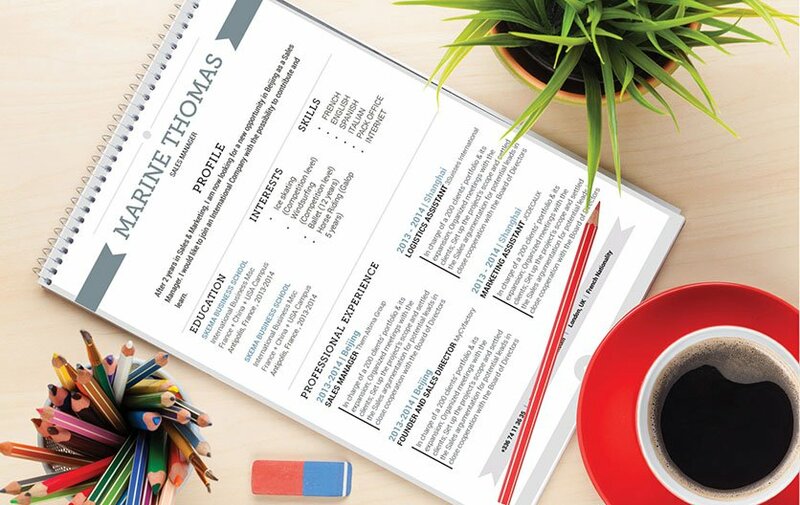 This modern resume template features select colors, shapes, and texts that are easily understandable, yet at the same time still eye-catching for your potential employer. This resume has a clear and modern design that is sure to help you get that dream job! How to make a resume more effective? That's easy—it all boils down to how you write each segment of your cover letter. Make each paragraph in your resume short, but substantive and it will surely increase your chances of getting that job! In our modern digital age, readers expect a style of writing that conveys a full message within a short block of text. Most readers would lose interests once they're five line into the paragraph and still don't have a self-contained message to take away from it. To get around this obstacle, make each section of your cover letter short, but dense with information. Break complex paragraphs into smaller, bit-sized sections that are easier to read. This will serve as a hook for your reader, with the rest of the resume reeling them in.